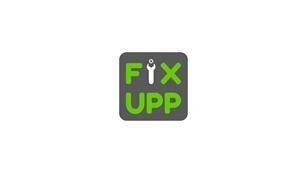 Fix Upp Ltd. - Plumber based in London, Greater London. With over 15 years of experience we take care of all your property needs from Emergency Call Outs to Planned Preventative Maintenance. Our friendly team are happy to help. Please feel free to call us anytime!